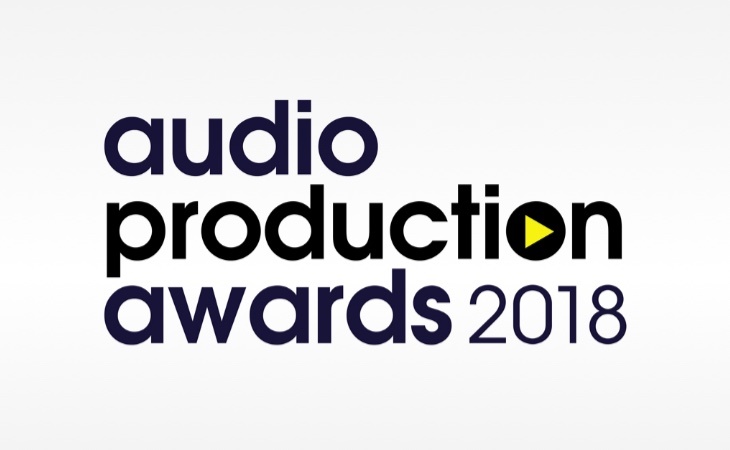 The nominations for the 2018 Audio Production Awards have been announced ahead of the ceremony on November 22nd in London. The mission of the Audio Production Awards is to recognise and celebrate outstanding achievement in audio and radio production within the designated categories covering both producers and on-mic talent. This category celebrates the best of arts and culture-based audio, reported and produced to the highest of standards, giving a sense of special insight into the subject. This award is for an exceptional producer working in music audio. Entries can range from single programmes and documentaries to sequence programmes, as well as specialist music programming, live music and discussion. This category is for non-news based factual programming. The judges will be looking for a strong storytelling capability and a crystal clear, gripping narrative, plus compelling and creative production values that resonate with the audience. Celebrating the best in news and current affairs production. Entries here should be from programmes which are clearly led by the current affairs agenda. Entries can feature outstanding, engaging sports programming from many formats; from live daytime programmes to round-table podcasts, but they must relate to sports in a clear and defined way. Recognising producers who successfully create fresh and fun entertainment content. For example, entries might be drawn from live programmes and/or light-hearted podcasts. All comedy-based audio can be entered here, including sitcoms, scripted comedy, sketch shows or comedy-led panel shows. Any format with the primary aim of making people laugh fits the bill. The category is named in honour of the pioneering Welsh comedy producer and performer, Gethin Wyn Thomas, who died suddenly and prematurely earlier last year. Entries here may span a wide range of formats and subject matter. The key is that they must have been created in a live broadcast setting. Celebrating an outstanding Podcast Producer who truly understands the special possibilities of the medium. Recognising exceptional producers who know how to bring the story, characters and narrative to life in listeners’ minds. Judges will be looking at the range and choice of material, performance, direction and production values here. Producers can enter an unedited section from a single book/reading or extracts from several books/readings. Celebrating a newcomer to audio production who shows potential to reach the very highest level. For exceptional contributions to audio imaging and/or station sound production. Celebrating the talents of sound designers, mixers, studio managers and others who create startling soundscapes that elevate audio from great to extraordinary. 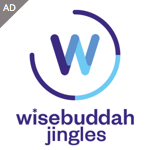 For an individual, production company, radio/audio station or community-based organisation that has shown extraordinary achievement in identifying, nurturing or mentoring new and diverse talent to the audio industry. Recognising and rewarding a performer who has demonstrated exceptional talent at interpreting the written word over the year, as exemplified by a single outstanding piece of work or a body of work. This could include narrators of audiobooks or actors in an audio drama. For exceptional on-air talent presenting speech programmes. Compelling conversation, high production values, brilliant interviews, a sustained contribution to the genre, outstanding creativity and deep-rooted connection to the audience. For exceptional on-air talent presenting music programmes. Unrivalled understanding of their chosen music genre(s), the ability to share that passion, plus constant creativity, strong production values and powerful audience connection. For outstanding presenters who have recently entered the audio world or recently gained significant mainstream presentation recognition for the first time. Recognising and celebrating an individual who has made an outstanding contribution, usually over a number of years, to the audio sector in the UK. This award recognises and celebrates a company’s success across the year.